Kids and Teens today are often referred to as “screenagers”. According to a report by Common Sense Media tweens age 8 to 12 spend 6 hours a day in front of screen while teens spend 9 hours on screens. Mountain biking inherently takes place in nature. Kid and teens who mountain bike reconnect with nature often without even realizing it. There really isn’t anything like being outside and breathing fresh air. Kids who take time to unplug connect with nature can have a positive effect on their entire mind, body and spirit. Happy Valentine's Day from All of Us at SMA Summer Camp for Teens! 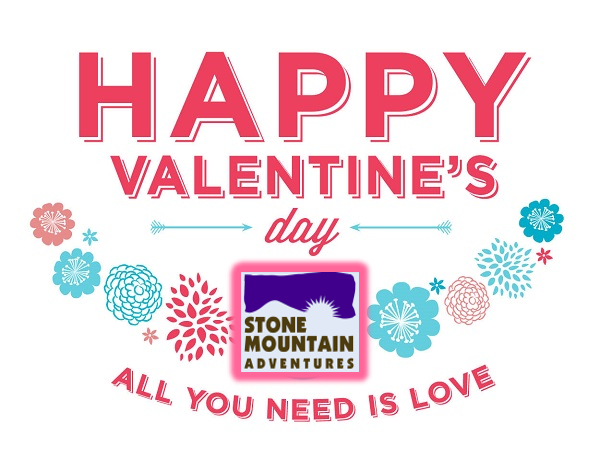 All of us at Stone Mountain Adventures (SMA) would like to take a moment and wish you a Happy Valentine's Day! How can You Help an Anxious Teen Look Forward to Summer Camp? If your child has anxiety about attending a sleepaway summer camp there are some strategies that you as a parent can use to help them prepare and stay calm in the weeks leading up to the opening day of camp. More than one in 20 kids and teens in America have anxiety or depression and for the majority, this won’t stop them from going to camp. If your child is excited about their upcoming adventure but is a little worried that anxiety may stop them from making the most of the experience, how can you help them keep their ‘fight or flight response’ in check? Kids who have anxiety can feel much more comfortable about going to camp if friends they know will be joining them. It probably won’t be difficult to get friends excited about a camp at Stone Mountain Adventures, where kids can take part in so many amazing water and mountain activities. 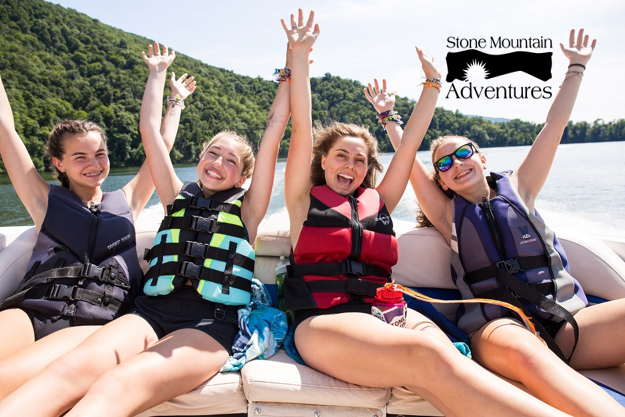 Even if friends are doing other things, let your child know that Stone Mountain Adventures is special because there are only about 60 campers per session. Therefore, there is a warm family atmosphere that will help your teen feel protected at all times. 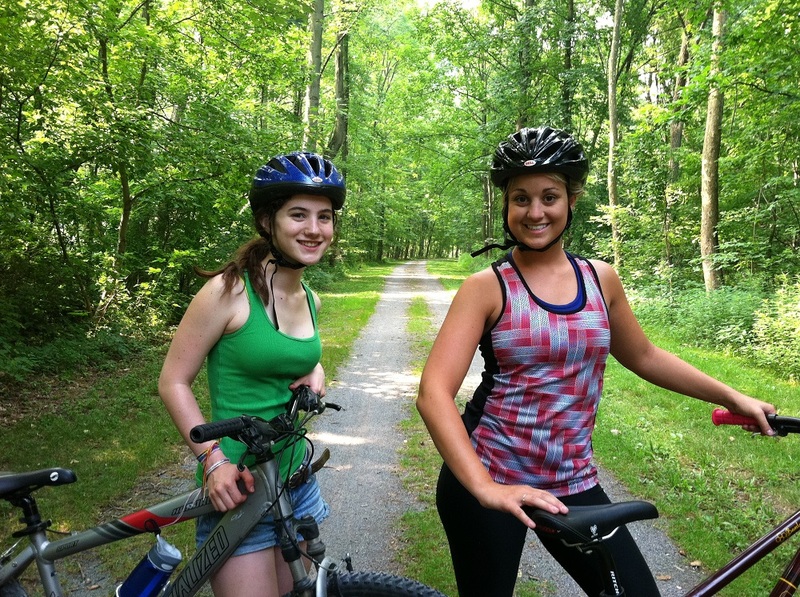 Topics: Overnight Summer Camps for Teens, "Teens with Anxiety"
SMA Mountain Biking Summer Camp will be at the Phillips Academy in MA! 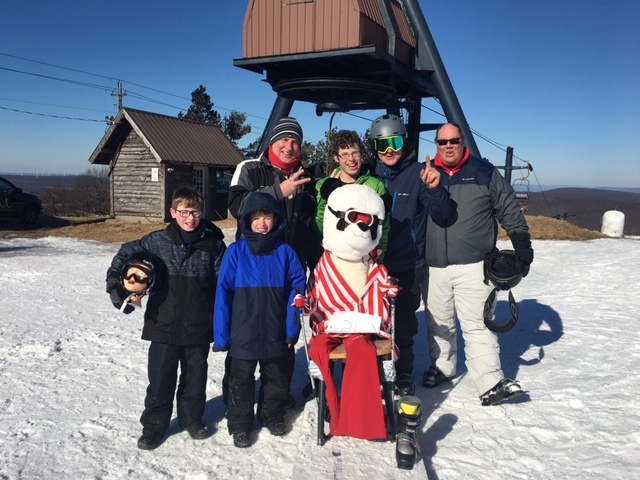 SMA Teen Summer Camp Director and Owner Jud Millar will be traveling north to attend a Summer Opportunities Camp Fair hosted by the Phillips Academy in Andover, Massachusetts. The Summer Opportunities Camp Fair will be help on Sunday, January 27, 2019 from 12pm to 3pm. The will be the 29th year that the Phillips Academy has hosted this camp fair. 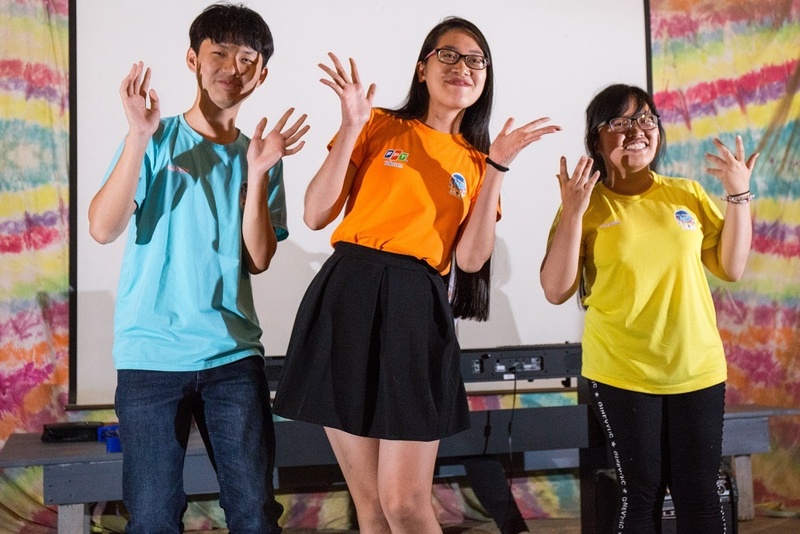 This fair is designed to give middle and high school students and their families the chance to meet with representatives from approximately 100 local, national and international summer programs. A wide range of programs will be represented here, including those that focus on academics, language study, community service, sleepaway teen camps, sports, mountain biking summer camps for teenagers, arts, research, internships, outdoor adventure, and international travel. SMA Rock Climbing Summer Camp will be at the Darien, CT Camp Fair! SMA Summer Camp for Teens Director and Owner Jud Millar will be in Darien, CT on Saturday, January 26 for a Camp Fair. 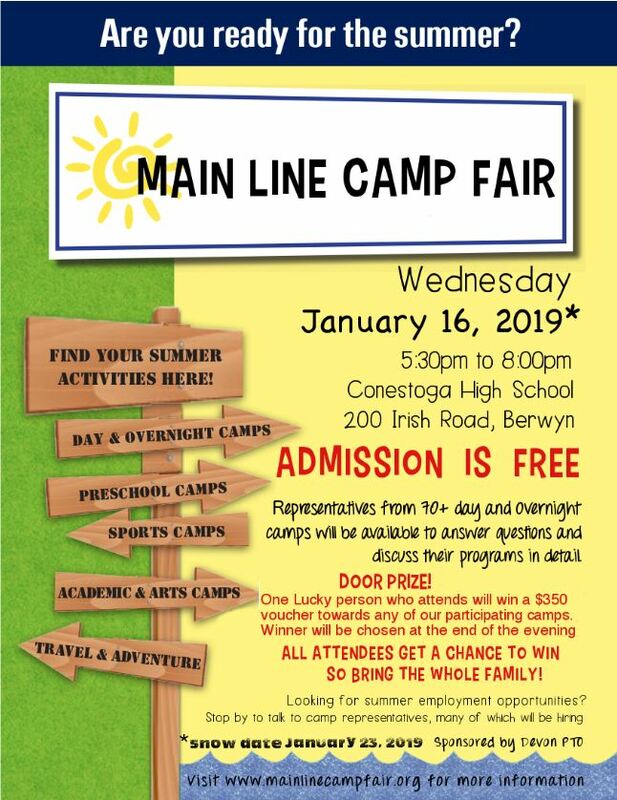 The camp fair will be hosted by Tips on Trips and Camps and is designed to be a place where families with kids ages 8 to 18 can learn about sleepaway camps, creative and performing arts camps, sports camps, internships, community service opportunities, travel programs and more. SMA Summer Camp for Teens will be at the Greenwich, CT Camp Fair! Stone Mountain Adventures will be attending the Greenwich High School Camp Fair know as the "Summerfare" on Wednesday, January 23, 2019 from 6:00 - 8:00 PM. Come see Camp Director and Owner Jud Millar at the Summerfare! 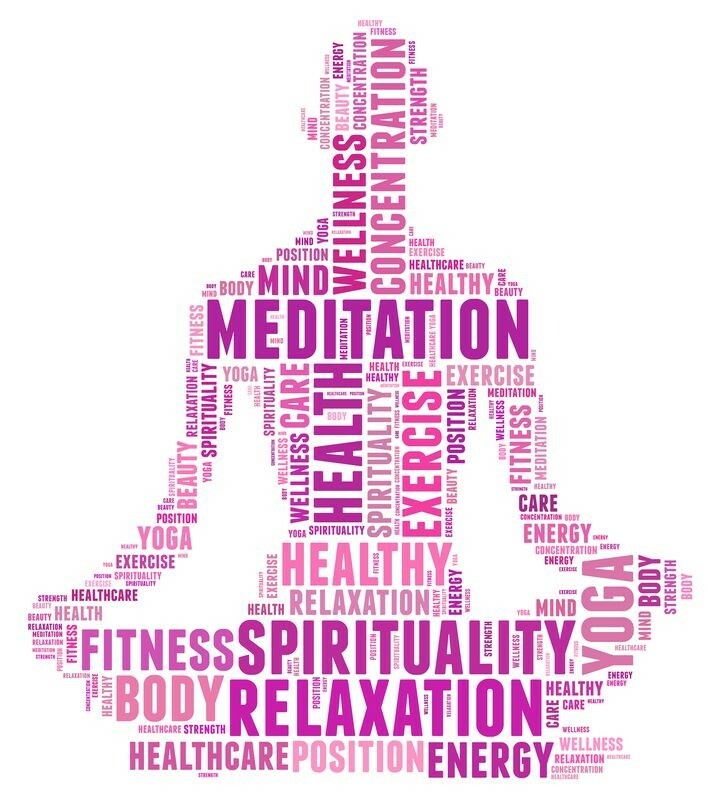 Irrespective of whether you are an new camper eight year- old battling with anxiety, a 12-year-old veteran camper struggling with concentration and expressive regulation, or a counselor who is just anxious and astounded, these three simple practices and breathing exercises can lessen tension, increase contentment, and generate permanent behaviors for wellness and pliability. 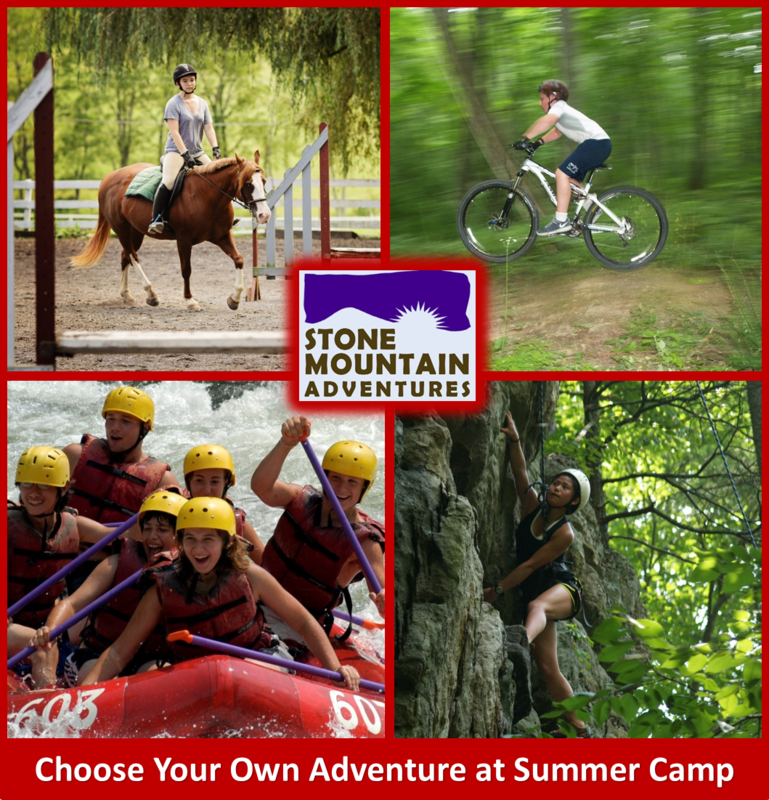 During the summer of 2018 Stone Mountain Adventures offered a Dream Day Camp for kids ages 8 to 12 year old. The was the second summer we offered this awesome program. 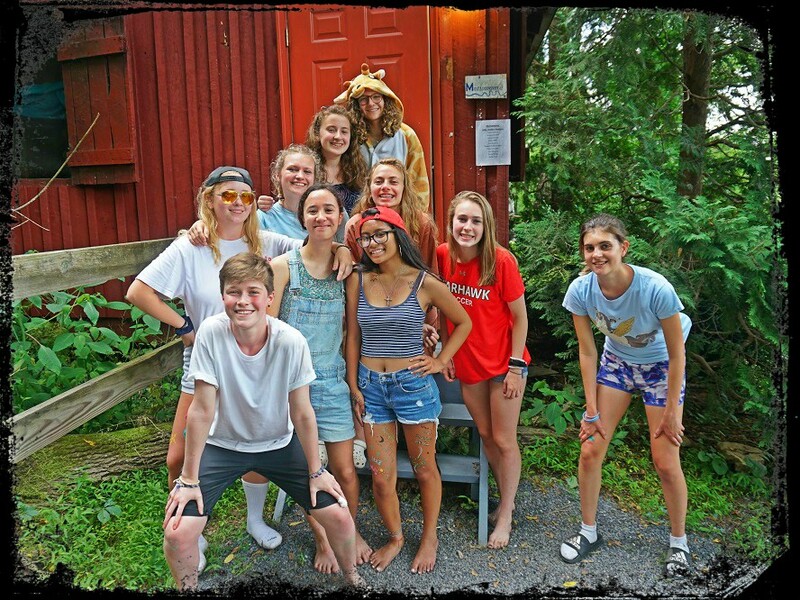 The following Blog Post was written by Merina Madina who was a Counselor In Training this past summer. My name is Mirena Medina. I was a camper at Stone Mountain Adventures for four years (2013-2016). This past summer I spent a week back at camp working as a Counselor in Training (CIT) at the day camp. SMA has been a been a huge part of my life for many years. SMA Teen Camp has given me life-long friends, allowed me to travel the world, and has shaped the person I am today as I sit here in university writing this post, as unbelievable as that sounds. But I’m not here to list the everlasting impact SMA has had on me (though I’d be more than happy to go on and on to anybody who would like to know) no today I am here to write about how one specific, new aspect of SMA has impacted me. 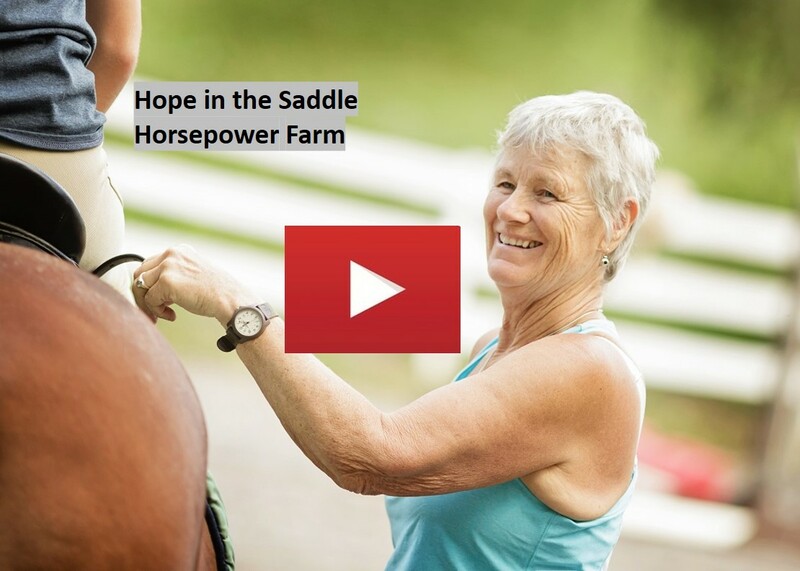 Pam Hayes-Houldin + Horsepower featured in Hope in the Saddle Video! In February of 2018 one of Pam's prized horses was selected by Hope in the Saddle as the Therapy Horse of the year! 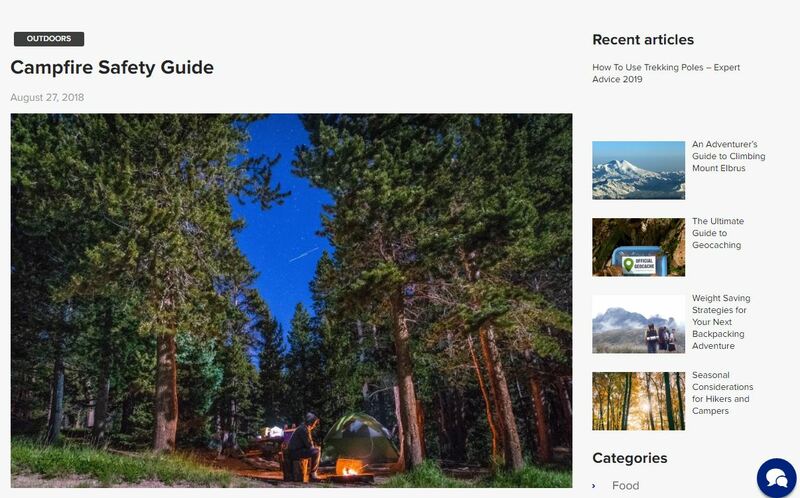 Camping is becoming increasingly popular in the United States, especially among millennials, with 77 million households having at least one person who camps occasionally. And what’s not to love? Being surrounded by nature, enjoying fresh air, and creating memorable experiences is all a part of the journey. Plus, being around nature has a very positive impact on kids and teens, and with organized trips such as Stone Mountain Adventures, you can rest assured that safety is guaranteed. SMA Teen Camp Vietnamese Visitors Featured in the Daily News! 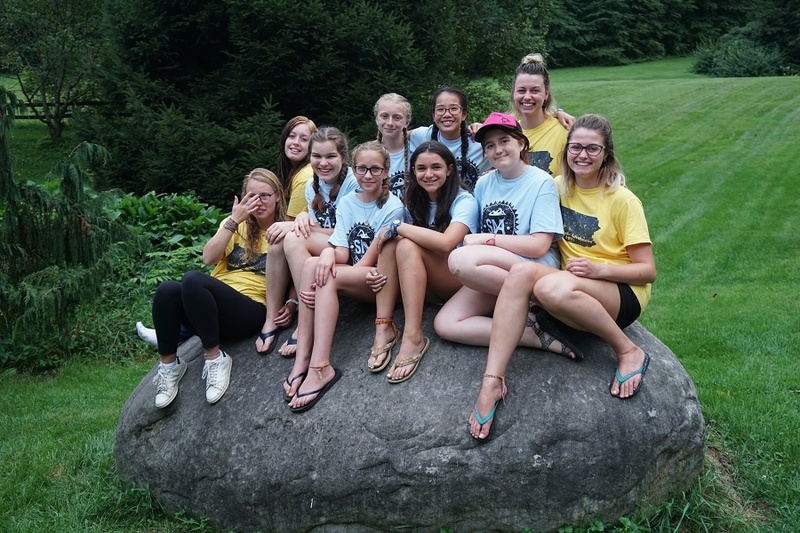 "Stone Mountain Adventures (SMA) summer camp, nestled in Donation, Oneida Township, has had a long tradition of hosting international campers and counselors since the mid-1980s. 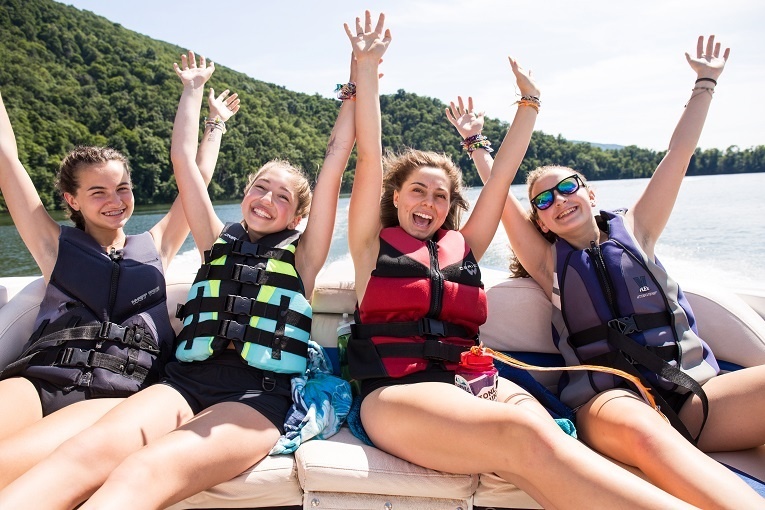 The camp, founded by Pam and Biff Houldin and now run by their son, Jud Millar, brings teenage campers, 12-16 years old, from all over the country and all over the world to water ski on Raystown Lake and hike the Thousand Steps, among other activities. The camp has hosted international campers from about a dozen countries, including Colombia, Peru, Italy, Spain, and France, but, this summer marks a new first. Here are the SMA Teen Summer Camp 2019 Dates!! Choose from any combination of 1, 2, 4, 6 or 8-week sessions! Check out the 4th Session Slideshow from SMA Summer Camp! All of us at Stone Mountain Adventures are so excited to share the Session 1, 2018 Slideshow with you! If you love Campfires check out the Campfire Safety Guide! I love to spend time with friends sitting around a campfire. My favorite things to do around a campfire include: telling ghost stories, playing the guitar and making smores. Here is the SMA Session 4 Camper and Staff Memory Book! 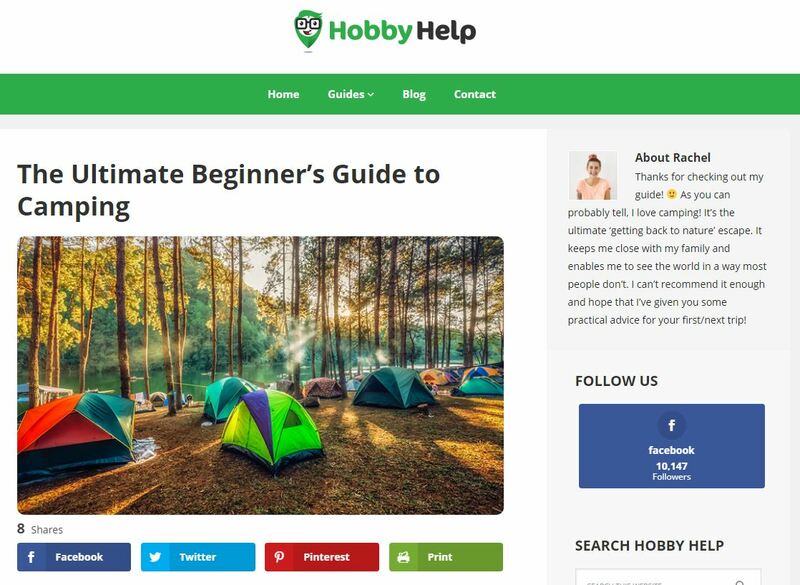 If you love camping this Beginners Guide can help! I love to go camping and every year I look forward to the summer months when I can sleep under the stars. 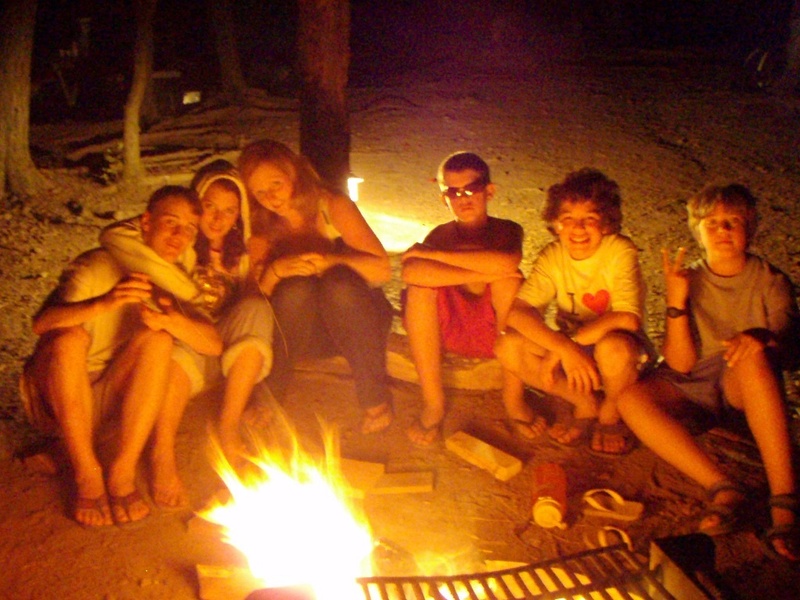 This summer at Stone Mountain Adventures Summer Camp we offered 16 camping trips!